Liquidators Antony Resnick and Gavin Moss are butting heads over a failed partnership. dVT’s Antony Resnick: suing over a failed partnership arrangement. A dispute over dollars is shedding light not only on the kinds of partnership arrangements liquidators are inclined to enter into when working together but also on the amount of coin mid-tier practitioners pocket. The protagonists are dVT’s Antony Resnick and Chifley Advisory’s Gavin Moss who are disputing entitlement to monies following the collapse of relations and the termination of a Memorandum of Understanding (MOU) the pair purportedly executed in March 2015, around the time Resnick left BRI Ferrier. At the time Moss traded his services through Management GM Pty Ltd and contracted out those services to Vincents Chartered Accountants. According to Resnick’s statement of claim, the pair agreed to share evenly in the fees they generated through appointments and other work taken in association with Management GM’s agreement with Vincents. In his statement of defence Moss rejects almost the entirety of Resnick’s statement of claim and asserts that Resnick owes him money. Not surprisingly, he has filed a cross claim. The money the pair envisaged earning in the original agreement was substantial – $480,000 per annum was to be paid to each. But a term of the MOU was that Resnick and Moss would form a new company to incorporate the partnership which would also replace Moss and Management GM in the arrangement with Vincents. And this never occurred. Resnick deposed that the terms of the MOU were amended to reflect the fact that Management GM and not a new corporate entity would act as the vehicle for the partnership and as the entity through which the pair negotiated a new arrangement with Vincents. In April 2015 Resnick became a director at Vincents. 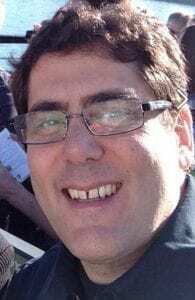 Things got off to a cracking start with Resnick receiving almost $60,000 for the month of March but over the ensuing six months the total amounted to $209,518.49c, $30,481.51 short of the $240,000 he argued he was entitled to for six months. Then in August Resnick left Vincents. In his statement of claim he contends that all the terms he and Moss agreed as to how the partnership would operate were upheld through the amended MOU and that he is entitled to the $30k plus 50 per cent after costs from the June 2015 settlement of proceedings relating to the liquidation of Hookah Shisha Company Pty Ltd. Those proceeds total $400,000. Resnick contends that Moss never transferred the Hookah Shisha settlement funds from his solicitor’s trust account to the GM Management. He claims this was to avoid the monies becoming an asset of their partnership. According to Resnick the pair agreed to terminate the Amended MOU and the underlying partnership on August 27, 2015. 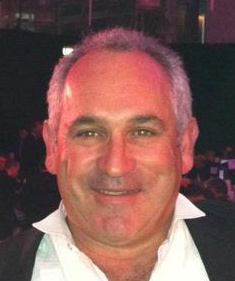 The Chifley principal dismissed Resnick’s claim in relation to the Hookah Shisha liquidation settlement, saying that a third party called Hook (NSW) Pty Ltd had been assigned a chose of action by Hookah Shishah and that the monies were not received until after the pair had terminated their agreement. Further he says that forming a new company to replace GM Management and that new company entering into a new agreement with Vincents were conditions precedent of any final binding agreement between the pair. That never happened and in Moss’s view this means the terms of the MOU were not complied with and no partnership was ever formed. He argues that the monies that were paid to Resnick came from cashflow, not profit and that Resnick is likely to owe him money once a proper accounting has taken place. To be continued? You betcha. 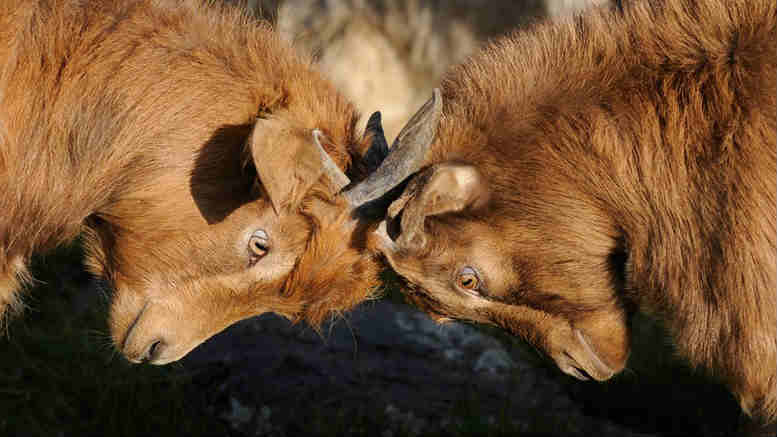 Be the first to comment on "Liquidators sue each other over failed partnership"